How exactly does one remake a classic, already exceptional bass bait? That’s the self-imposed question the tackle techs at Z-Man asked themselves about a year ago, as they stood before a big white drawing board. What they came up with was the new Z-Man SlingBladeZ Spinnerbait. The objectives were clear: To re-engineer a new breed of spinnerbait. 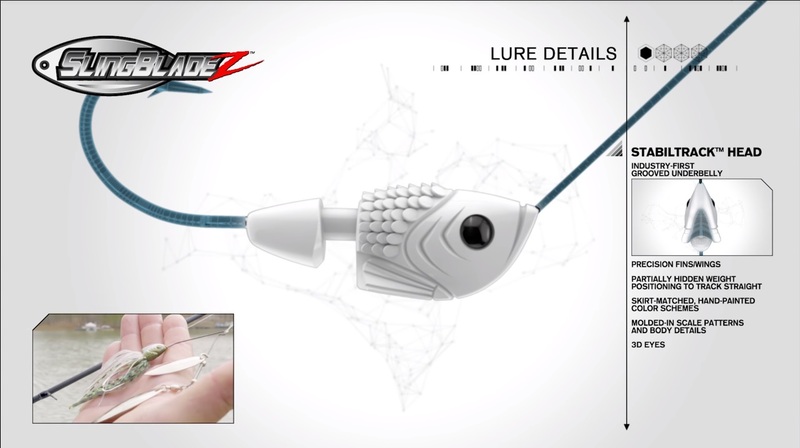 To optimize wire material, bend and metal blades so they reverberate perfect bass music—those powerful, low-frequency vibrations fish perceive and attack via lateral line. And to imbue the spinnerbait with a talent for tracking straight as an arrow at all times and at any retrieve speed. Plus, a few more goodies up its sleeve . 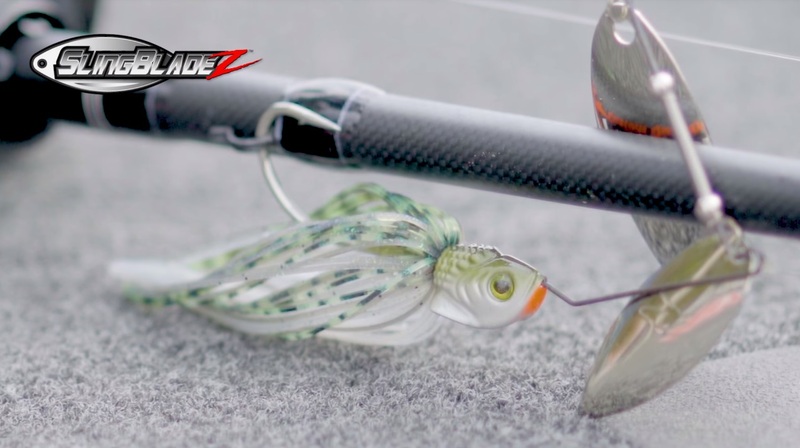 Checkout what pro Luke Clausen had to say about the new spinnerbait from Z-Man in this video. About Z-Man Fishing Products: A dynamic Charleston, South Carolina based company, Z-Man Fishing Products has melded leading edge fishing tackle with technology for nearly three decades. Z-Man has long been among the industry’s largest suppliers of silicone skirt material used in jigs, spinnerbaits and other lures. Creator of the Original ChatterBait®, Z-Man is also the renowned innovators of 10X Tough ElaZtech softbaits, fast becoming the most coveted baits in fresh- and saltwater. Z-Man is one of the fastest-growing lure brands worldwide. About ElaZtech®: Z-Man’s proprietary ElaZtech material is remarkably soft, pliable, and 10X tougher than traditional soft plastics. ElaZtech resists nicks, cuts, and tears better than other softbaits and boasts one of the highest fish-per-bait ratings in the industry, resulting in anglers not having to waste time searching for a new bait when the fish are biting. This unique material is naturally buoyant, creating a more visible, lifelike, and attractive target to gamefish. Unlike most other soft plastic baits, ElaZtech contains no PVC, plastisol or phthalates, and is non-toxic. 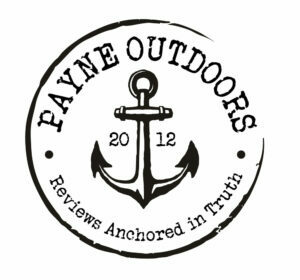 Are you going to be at ICAST? Let us know in the comments below!